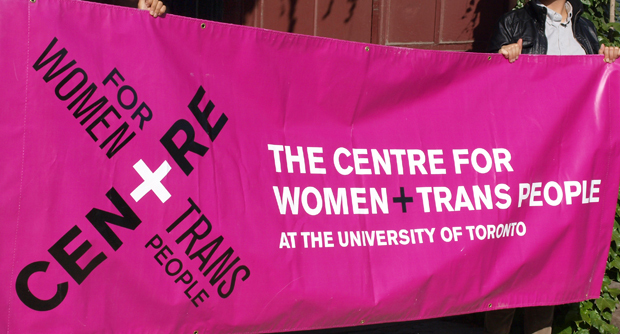 After changing its name from The Women’s Centre, The Centre for Women & Trans People at the University of Toronto was at risk of losing funding. 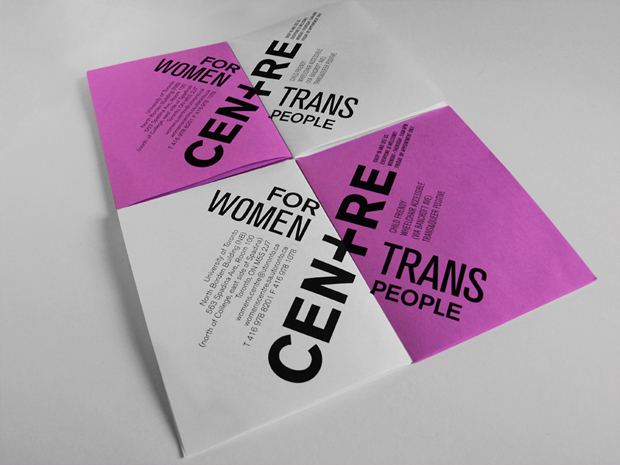 They asked for an identity that would show funders that they stood firmly behind the name change and that they would not ignore trans issues. 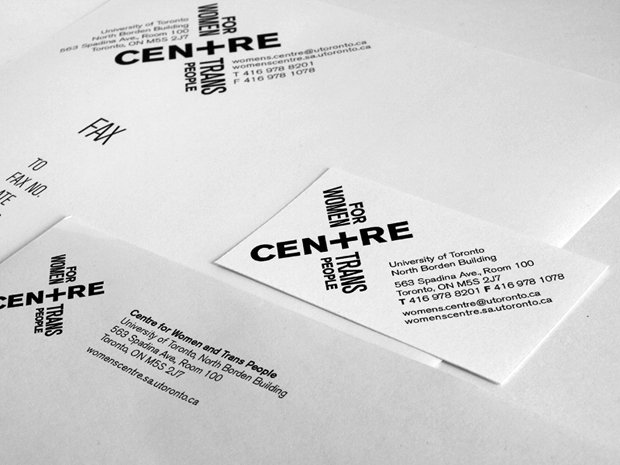 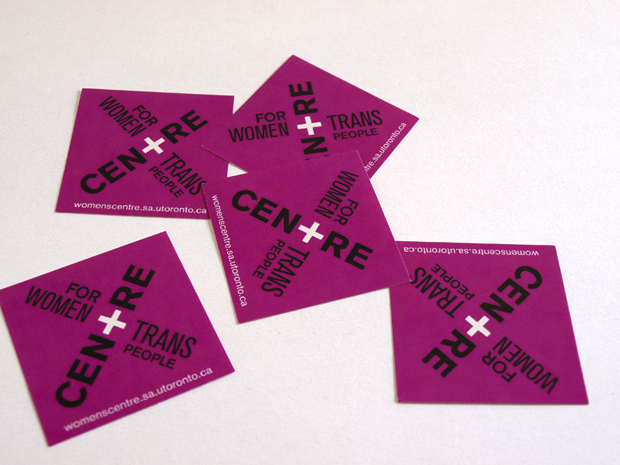 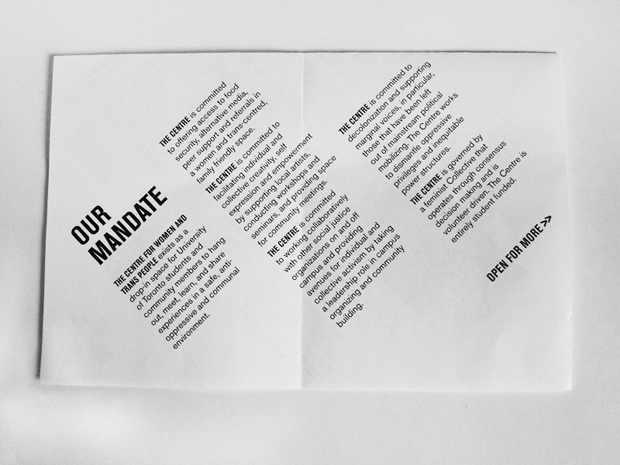 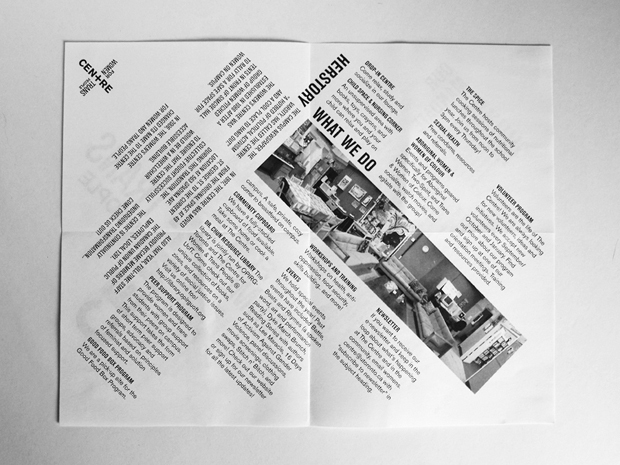 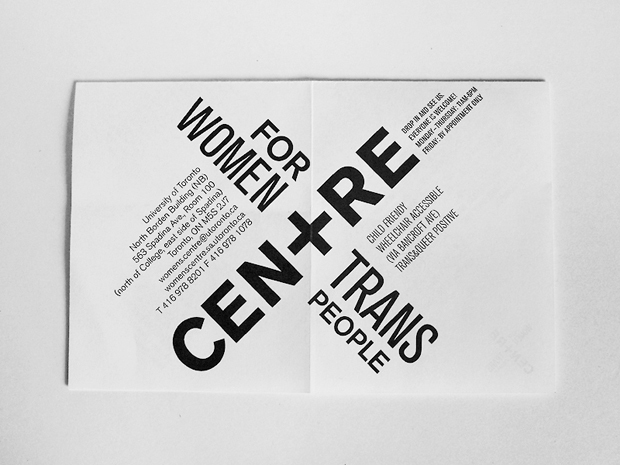 The logo is inspired by the intersectional approach the Centre takes to anti-oppression.